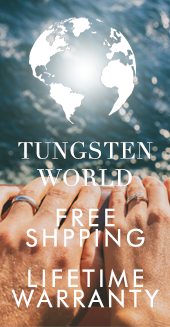 Infinitely stylish and rugged enough for everyday wear, Tungsten World is proud to offer a line of carbon fiber tungsten rings Read more...and accessories. 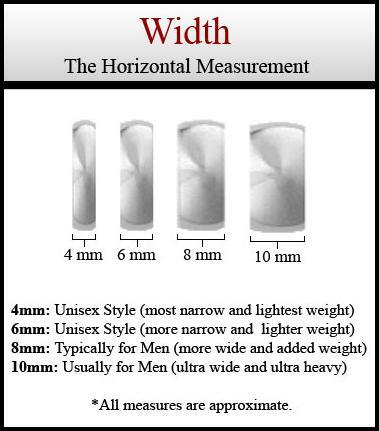 Our tungsten carbon fiber rings come in 6mm and 8mm widths with your choice of white or black carbon fiber inlay. 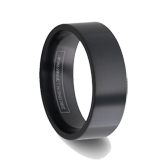 Coupling the unique inlay of the tungsten carbon fiber wedding bands with the sleek beveled design of the tungsten carbide; these rings are as stylish as the luxury sports cars they are named after. 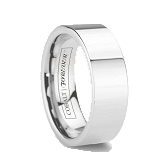 Tungsten carbon fiber jewelry are also available, such as money clips, cuff links, and pendants. Don’t let these accessories pass you by, they’re the perfect tungsten jewelry for the stylish man or woman in your life. 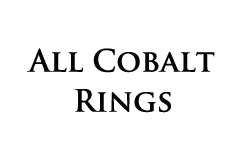 With its previous applications in fields as diverse as the aerospace and automotive industries, carbon fiber is a material as stylish as it is versatile. The woven patterns created by the carbon fiber strands are appealing to the eye, as well as highly functional and durable. Tungsten carbon fiber wedding bands combine the scratch resistance of tungsten carbide with unique look of the carbon fiber inlay’s woven pattern. These rings coming in 6mm and 8mm widths are the ultimate collaboration of high-tech materials. 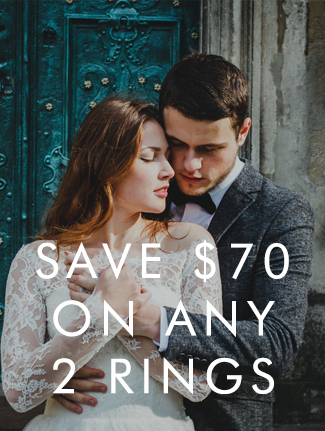 You’ll have your choice of white carbon fiber inlay or black carbon fiber inlay for your designer tungsten ring, and all of our carbon fiber tungsten rings feature beveled edges for a more comfortable feel and stylish look. 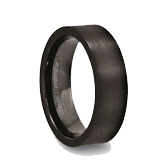 With one of these unique tungsten rings on you are sure to get noticed and serve as a great carbon fiber tungsten wedding band. 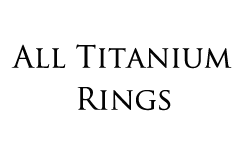 Fashionable cuff links, pendants, and money clips with carbon fiber designs are also popular articles of jewelry for the distinguished man. 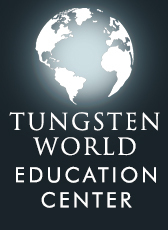 For more information regarding the benefits and composition of carbon fiber and our tungsten carbon fiber rings, pop over to our resources page at TungstenWorld.com and have a look at our article: Carbon Fiber Info.